Categories: Cookware. Tags: cast-iron, cast-iron grill, cooking, dietella, grill, ilsa. 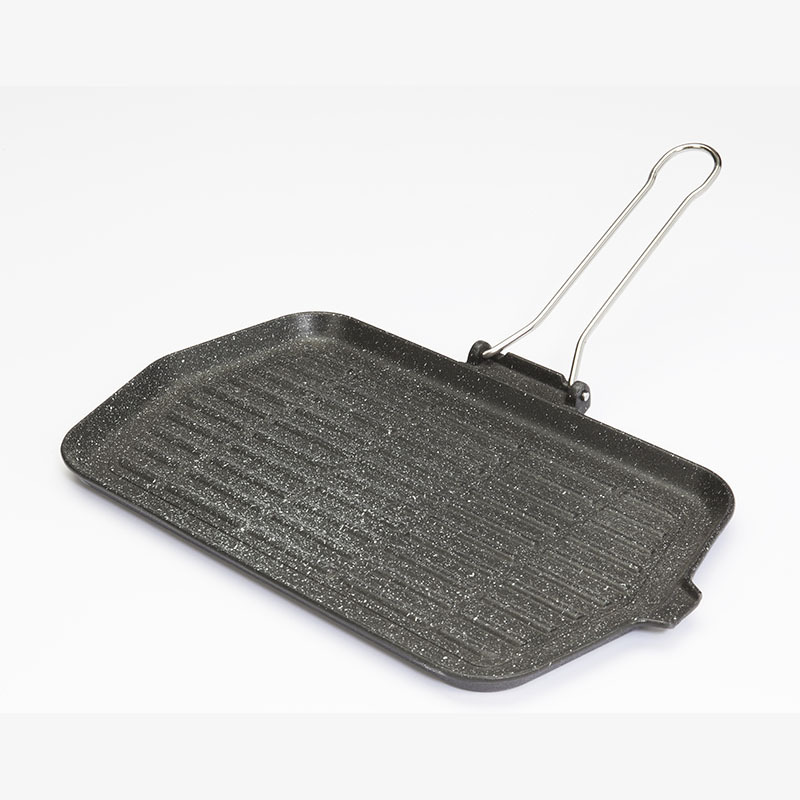 Highest Quality Cast-Iron from Ilsa For Healthy, Low-Fat Cooking.